Almost has that GED, Computer Class Success, TutorFest, Couponing Classes and more!" When our students attend orientation, we ask them to tell us about their goals. While most students will say that they want to improve their reading, very few will admit that they have a higher goal of earning their GED because it often seems like an unattainable goal. Wanda was one of those students who never thought to dream that big. 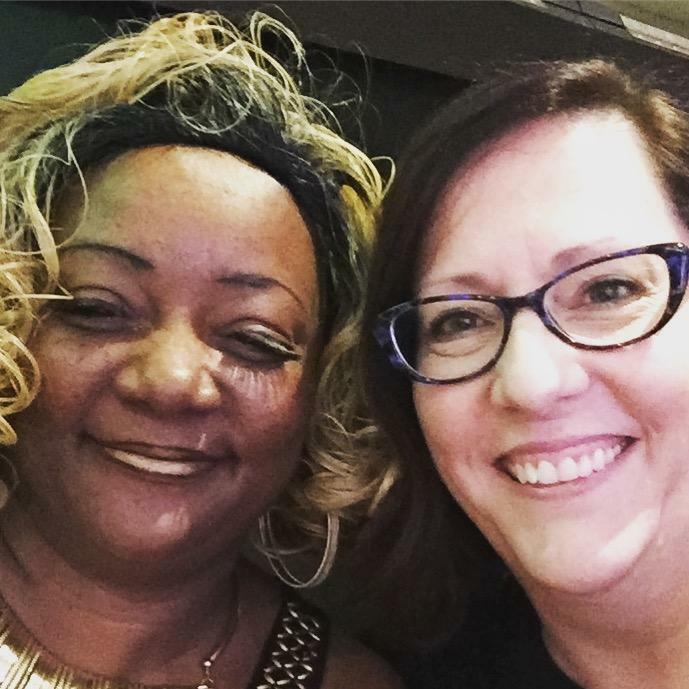 It wasn’t until she began working with her tutor, Cheminne, that she began to realize that earning her GED was a real possibility. Their hard work paid off—Wanda is only 2 points away from passing the math portion of the GED and she has passed two other portions of the test. Wanda’s confidence has improved and she is excited about the future. What Happens When You Combine Two Creative Tutors with Hundreds of Handouts? 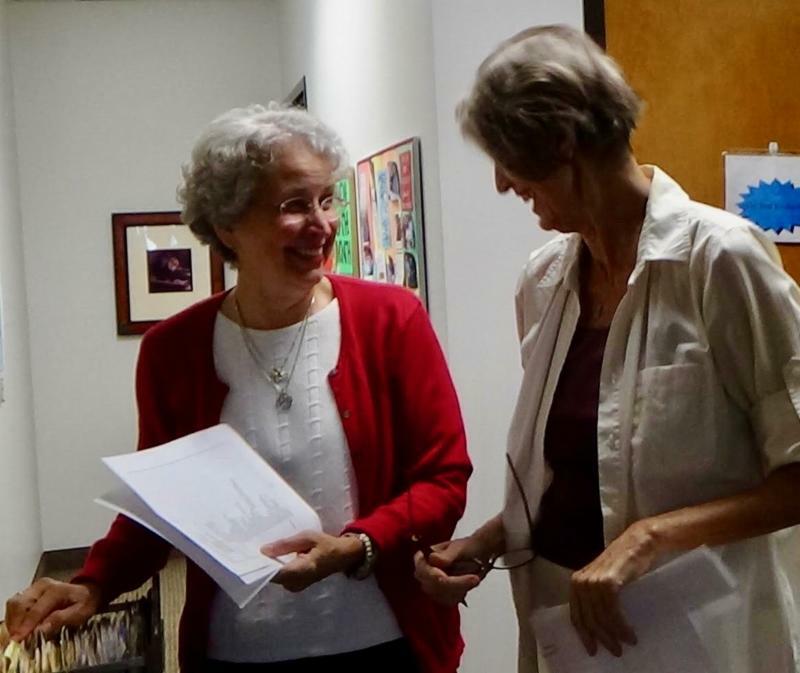 Anna Jurczynski-Martin and Joan Kramer are two very special volunteers who care deeply about making tutoring as accessible as possible. They understand how important it is to build a lesson plan efficiently and effectively because they've been there, waiting very patiently for that middle elevator and dashing into Reading Connections to make copies. Anna spent her career as a Speech and Language Pathologist supporting people to use their voices and was willing to help Reading Connections in any way that she could. She also happens to have a special talent for organizing (just about everything.) She saw all of the useful lessons and handouts that were added to the Reading Connections' lesson bank and wanted to make it as useful as possible. So she began the big project of categorizing and filing all of these resources in the best way that she knew how. Delivering lasting change to adults and families in need of literacy doesn't happen overnight. It takes hard work every day of the year.  By making an automatic tax-deductible gift each month, you can help more than 1,000 adults and children achieve their dreams through the gift of literacy. 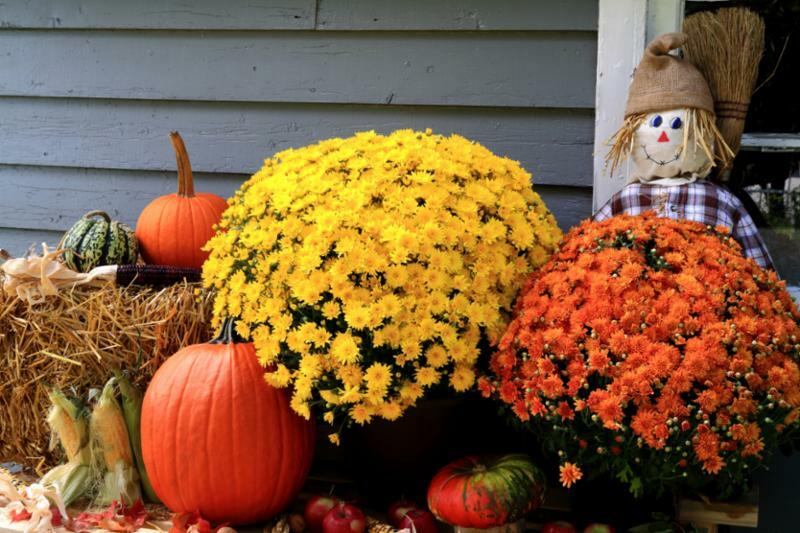 Giving monthly is simple and good. You'll never have to find another stamp, write another check, or mail another donation to Reading Connections again! You can always change your monthly amount, suspend or discontinue your support, or modify your preferred method of payment at any time. 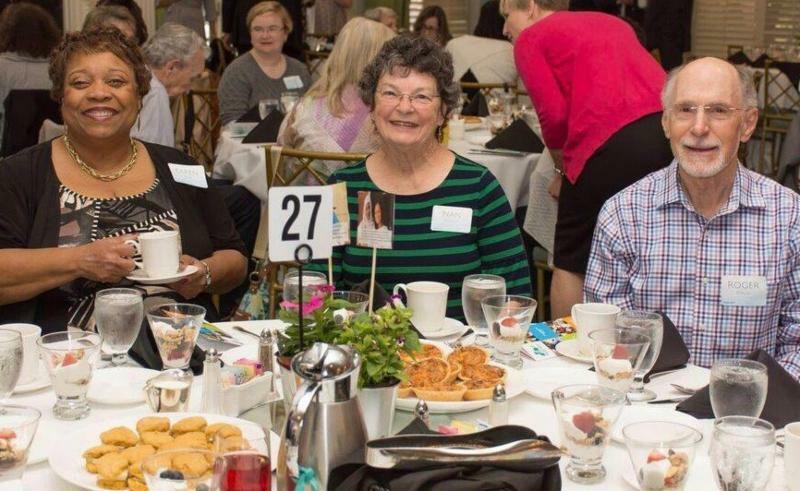 In addition, since our costs for managing this program are much lower, so much more can be dedicated to our life-changing programs that are giving the gift of literacy to adults and families in Guilford County. 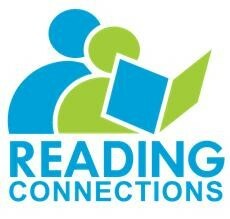 Please consider a recurring, monthly gift of $10, $25, $50, $100 or any amount to Reading Connections by clicking here . Thank you! We greatly appreciate your support of our students and our work. Mitchell Humphries, an employee at the High Point Public Library, enrolled in one of our computer classes not too long ago to learn more about computers. He was hoping to improve his computer skills to help him be more productive on the job. Mitchell readily attended class each week and loved the instruction he received from our tutors, Sarah Freeman and Jonine Moore. In our Course I: Basic Computer Skills class, Mitchel learned how to create e-mails, how to copy and paste information into documents, how to get around the internet, and even the basics of Microsoft word. Every time we talk with Mitchell about attending the computer class he has a great big smile and openly shares his success story. 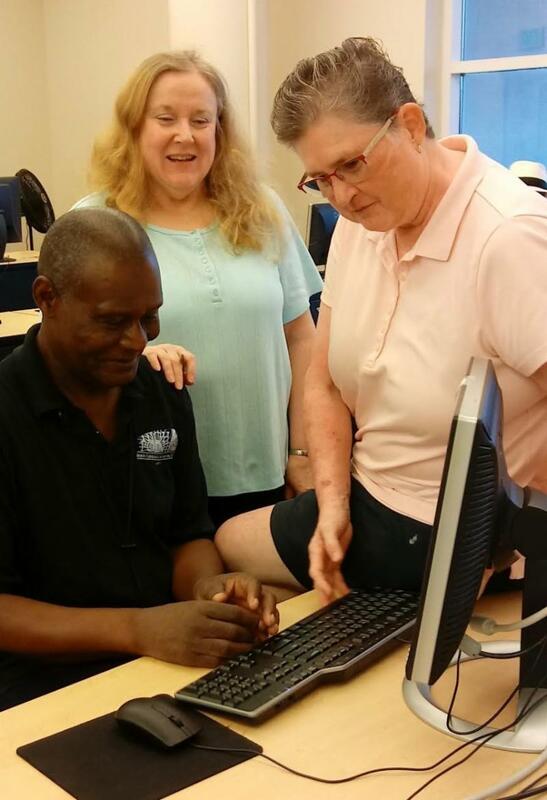 As a result of taking this class, he was able to immediately apply his new computer skills on the job. Consequently, Mitchell received a promotion at work. He said he enjoyed the computer class so much he will be taking Course II in the very near future. Congratulations Mitchell on your success story! We are excited to present to you our very first FREE couponing class. 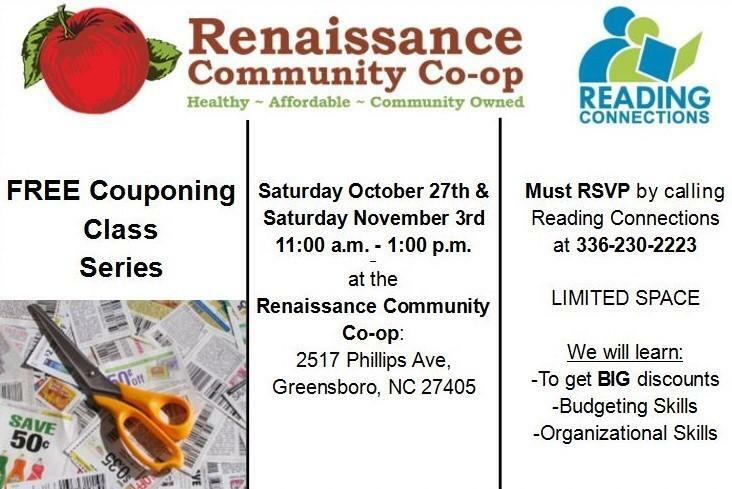 Come learn the art of clipping coupons efficiently, matching store sales with weekly store and manufacturer coupons, while also drastically lowering your grocery bill. Couponing will enhance your organizational, strategy, and life skills. Come join us and see what all the coupon hype is about. We are excited to announce that we will host our High Point Leadership Breakfast on April 16 and our Greensboro Breakfast on May 2. 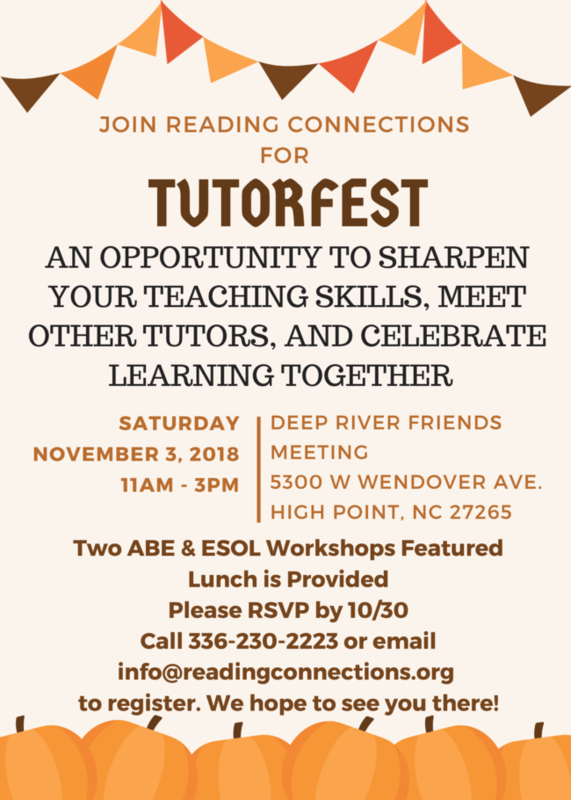 This is a great opportunity to learn more about our programs, hear student success stories and discover the many ways that you can get involved in promoting adult and family literacy in Guilford County. If you are interested in becoming a table captain or helping with planning, please email us or call us at (336) 230-2223.